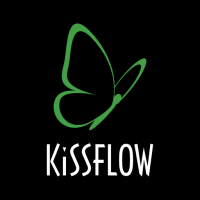 KiSSFLOW is a simple small business workflow software and online cloud workflow tool. 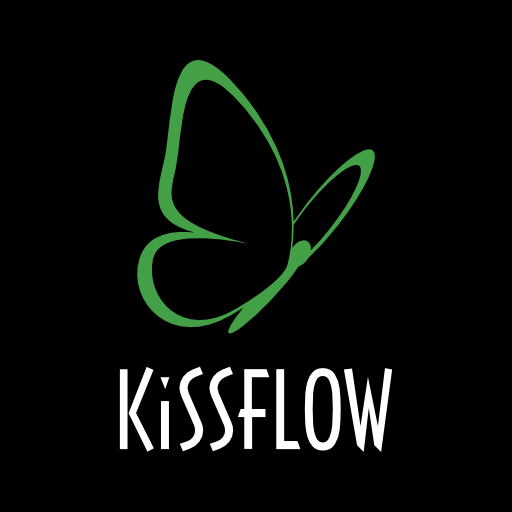 Built as a self-service cloud workflow software, KiSSFLOW is ready to use and can be set up in minutes against traditional business process management software and customized workflow tool which requires huge investments and takes days to set up. 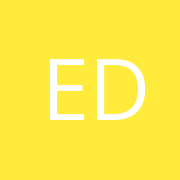 KiSSFLOW uses a simple workflow software with an intuitive 5-step workflow wizard, to help you easily design every workflow process. 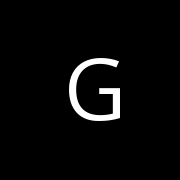 Their workflow software is helps automate HR processes, vacation request approval processes, travel expense approval processes, purchase requisition workflow processes, purchase order processes, payment approval processes, employee onboarding processes, invoice approval workflow processes, and timesheet approval processes.